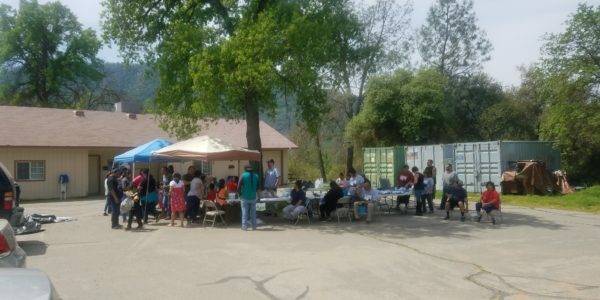 The OVCDC Cold Springs Site office is located in the Cold Springs Rancheria, 32535 Sycamore Rd, Tollhouse, CA. 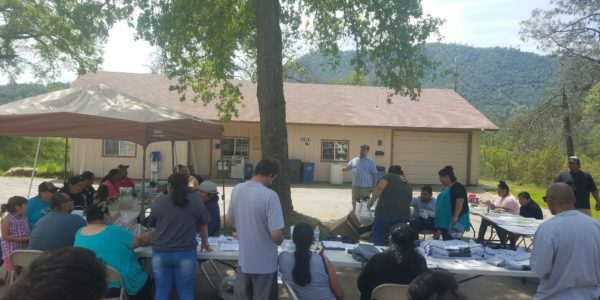 The program provides Native Americans TANF clients and community members residing in the Cold Springs Rancheria and the Tollhouse surrounding areas with customized and comprehensive services in Education, Employment, Language, Work Experience/OJT training and Prevention Services. Tribes served includes: Western Mono, Pomo, Omaha Tribe of Nebraska, Chickasaw Nation of Oklahoma, and Apache. Tribal TANF – The Tribal TANF Program consists of Cash Aid, Prevention and Employment Services.